Nationally, small businesses employ over half of the private-sector workforce and are responsible for nearly two-thirds of the nation's net new jobs over the past decade. Yet, in Indian Country very little attention and capital is devoted to serving the needs of micro- and small-business owners. 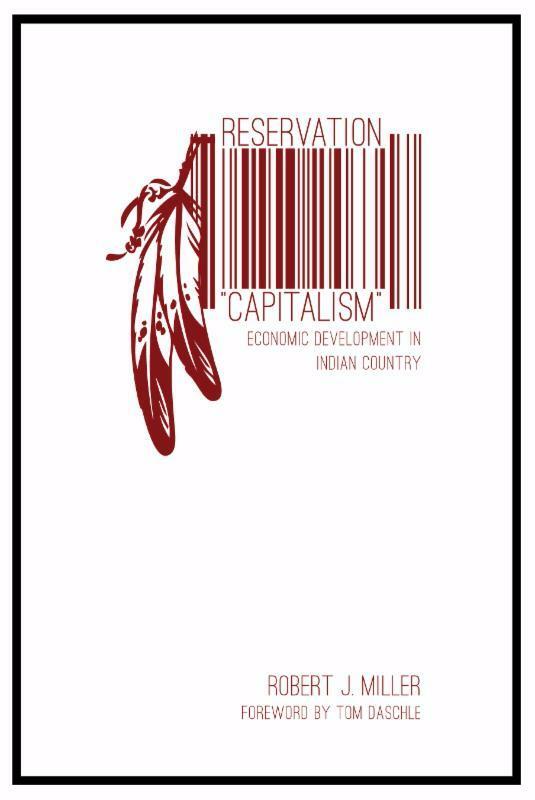 The book focuses on strategies for establishing public and private economic activities on reservations and for creating economies in which tribal members can be employed, live, and have access to the necessities of life, circumstances ultimately promoting complete tribal self-sufficiency. All proceeds on sales of the publication will be donated towards NAFOA's education program, the Native American Career Success Academy (NACSA). The addition of this publication will help educate the present and future leaders of Indian Country. 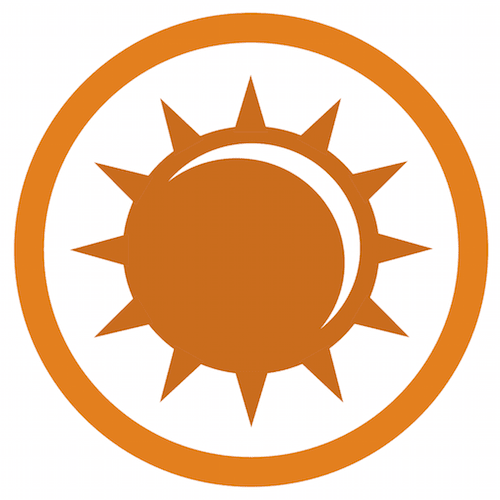 This webinar will help tribes prepare for the final months of participation in a federal grant. The webinar will review timelines, what tribes should consider with HR responsibilities, consideration in no-cost extensions, match-grant fulfillment, financial closeout, and program elements. The event is free to all registrants. Earn up to 10 CPE credits. This two-day conference brings together tribal, federal, academic, and industry partners in one educational forum to discuss important economic issues facing Indian Country. Topics include investment strategies, accounting and financial management best practices, new economic development opportunities, and legislative issues that may affect your tribe.